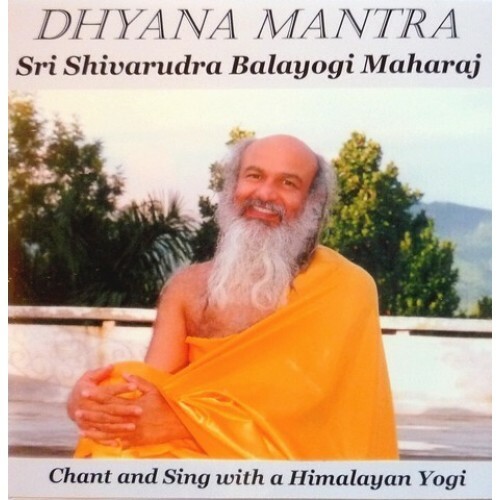 Dhyana Mantras is a compilation of mantras and simple bhajans chanted by Shri Babaji. The mantras recorded on this CD are chanted by Babaji in a soothing, melodious style. They are complemented by several simple bhajans which are ideal to sing along to. These devotional practices gradually lead the devotee into deeper meditation, dhyana.